Altitude sickness is avoidable. 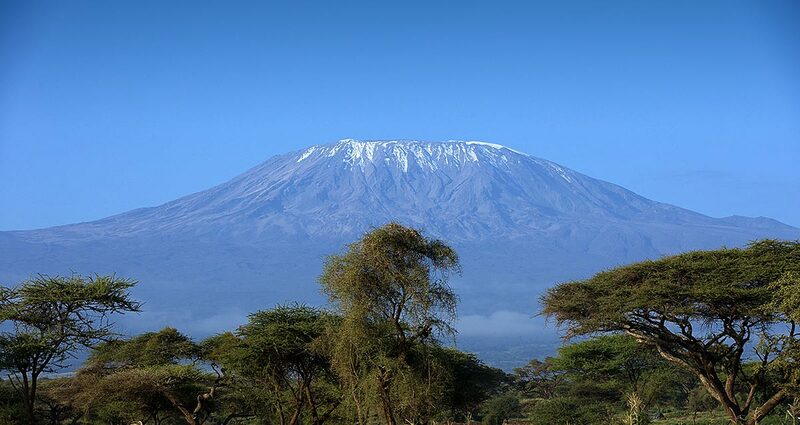 The only surefire way to to do is to take your time climbing Kilimanjaro. Opting to save money by climbing the mountain as quickly as possible is a false economy: the chances are you will have to turn back because of altitude sickness and all your efforts (and money) will be wasted. 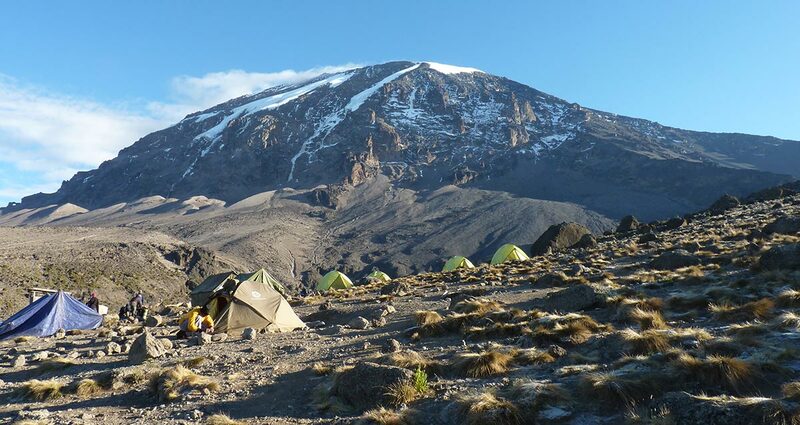 According to the Expedition Advisory Committee at the Royal Geographical Society, the recommended acclimatization period for any altitude greater than 2500m is to sleep no more than 300m higher than your previous night’s camp, and to spend an extra night at every third camp. 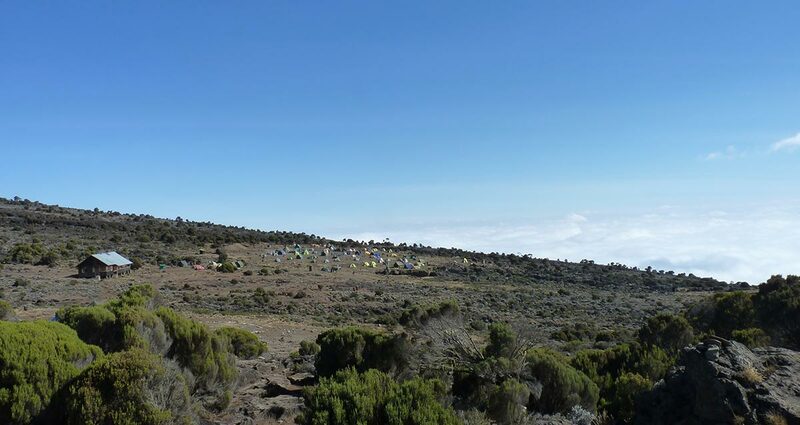 But if you were to follow this on the Kilimanjaro’s Marangu Route, for example, from Mandara Huts you would have to take a further eight nights in order to safely adjust to the Kibo Huts’ altitude of 4700m – whereas most trekkers take just two days to walk between the two. 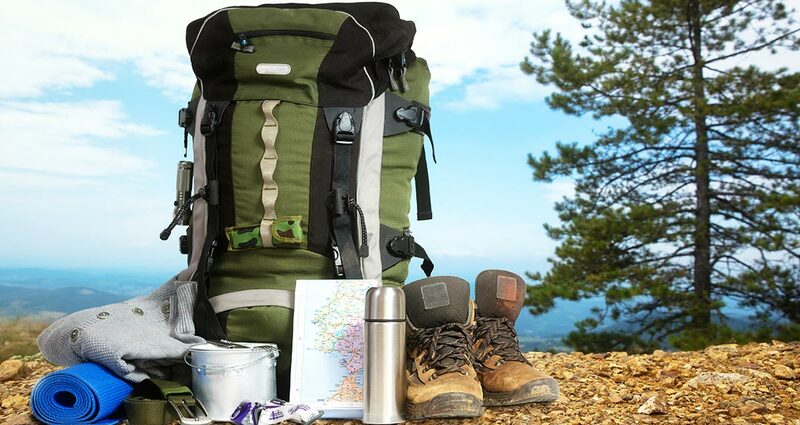 This is an excellent idea if you have the time and are feeling fit, and providing you do one of these walks immediately before you climb Kili, these treks can be beneficial – and the views towards Kilimanjaro from Meru are delightful too. But what if you don’t have the time or money to do these other climbs? The answer is to plan your walk on Kilimanjaro as carefully as possible. If you have enough money for a ‘rest day’ or two, take them. These ‘rest days’ are not actually days of rest at all – on the Marangu trail, for example, guides usually lead their trekkers up from Horombo Huts to the Mawenzi Hut at 4600m before returning that same afternoon. But they do provide trekkers with the chance to experience a higher altitude before returning to below 3000-4000m again, thereby obeying the mountaineers’ old maxim about the need to ‘climb high, sleep low’ to avoid mountain sickness. The route you take is also important. 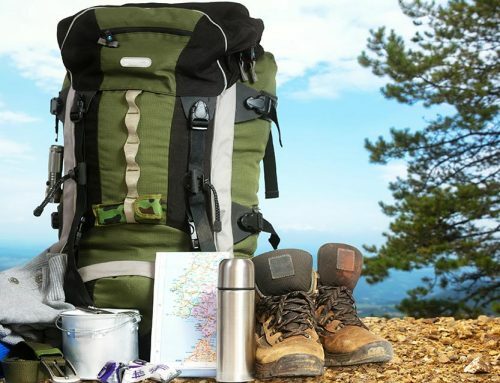 Some of the routes – the Machame, Lemosho and Shira trails via the Barafu Huts, for example – obey the mountaineers’ maxim on the third or fourth days, when the trail climbs above 4500m before plunging down to an altitude of 3985m at Barranco Camp where you spend the night. 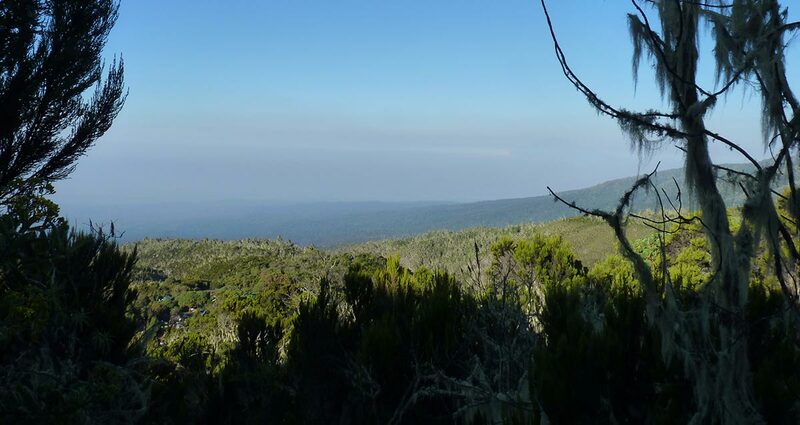 Some of the shorter trails, however, do not: for example, it is possible for a trekker walking at an average pace on the Marangu or Rongai trails to reach the Kibo Huts in three days and attempt an assault on the summit for that third night. This sort of schedule is entirely too rapid, allowing insufficient time for trekkers to adapt to the new conditions prevalent at the higher altitude. This is why the majority of people fail on these trails and it is also the reason why, particularly on these shorter trails, that it is imperative that you take a ‘rest day’ on the way up: to give your body more time to acclimatize. How you approach the walk is important too. Statistically, men are more likely to suffer from AMS than women, with young men the most vulnerable. The reason is obvious. The competitive streak in most young men causes them to walk faster than the group; that, and the mistaken belief that greater fitness and strength (which most men, mistakenly or otherwise, believe they have) will protect them against AMS. But AMS is no respecter of fitness or health. Indeed, many experienced mountaineers believe the reverse is true: the less fit you are, the slower you will want to walk, and thus the greater chance you have of acclimatizing properly. The best advice, then, is to go as slowly as possible. Let your guide be the pacemaker: do not be tempted to hare off ahead of him, but stick with him. That way you can keep a sensible pace – and, what’s more, can ask him any questions about the mountain that occur to you on the way.The most frequently heard phrase on Kilimanjaro is ‘Pole pole’. It means ’slowly slowly’, and it should be your mantra for your trek. There are other things you can do that may or may not reduce the chance of getting AMS. 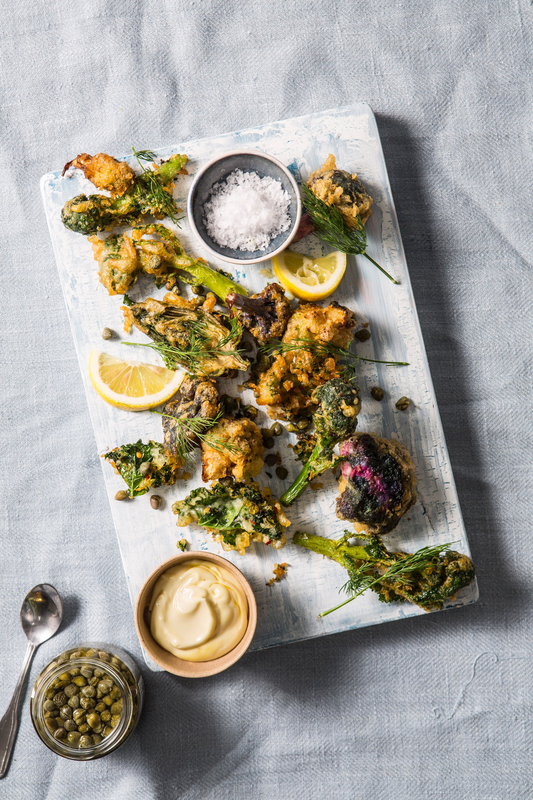 One is to eat well: fatigue is said to be a major contributor to AMS, so try to keep energy levels up by eating as much as you can. Dehydration can exacerbate AMS too, so it is vital that you drink every few minutes when walking; for this reason, one of the new platypus-style water bags which allow you to drink hands-free without breaking stride are invaluable. Wearing warm clothes is very important too, allowing you to conserve energy that would otherwise be spent on maintaining a reasonable body temperature.